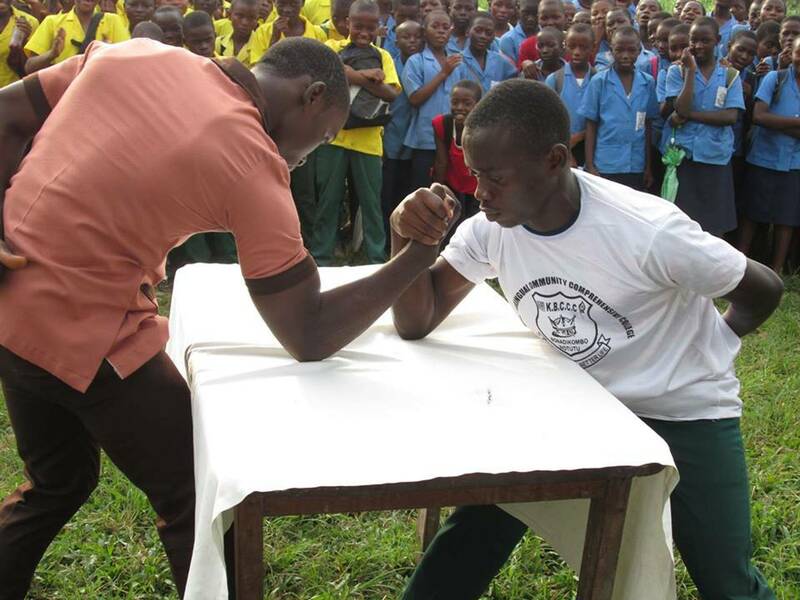 Peace and Community Service Programme. 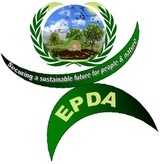 Environment and Community Development Programme. Food Security and Livelihood Programme. Rural Water Supply and Sanitation Programme.